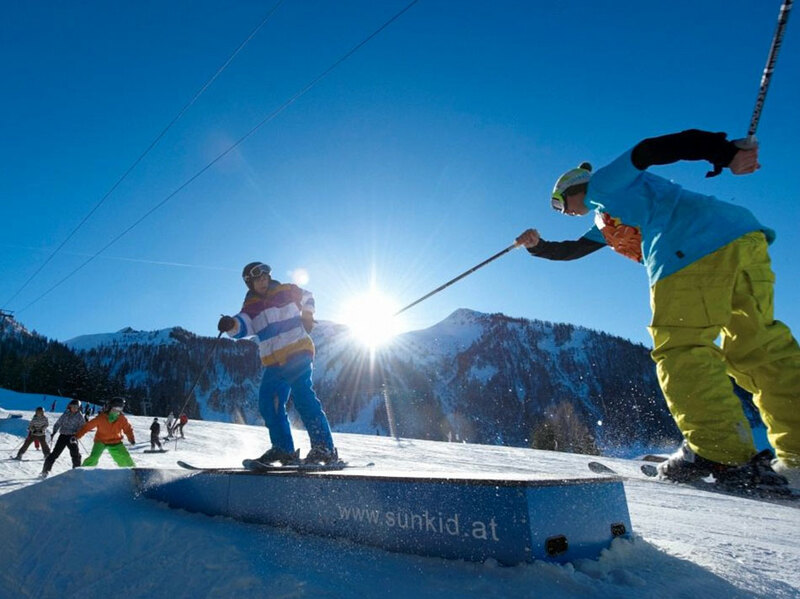 Fieberbrunn has been lift-linked with Saalbach-Hinterglemm since 2015 and offers 270 kilometres of lift-connected piste across the Ski Circus Saalbach-Hinterglemm-Leogang-Fieberbrunn. 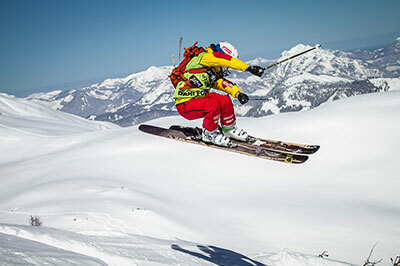 This is one of the most modern and extensive ski areas in Europe and Fieberbrunn is held in high regard for its amazing snow record and off-piste, freeride terrain. Snowscape are the Fieberbrunn Experts: We have skied this resort since 1996 and the first Snowscape guests arrived in 1999. Refreshingly low-key, Fieberbrunn is our second home, our most popular resort and is ideal for all abilities, families, freeriders and short breaks. 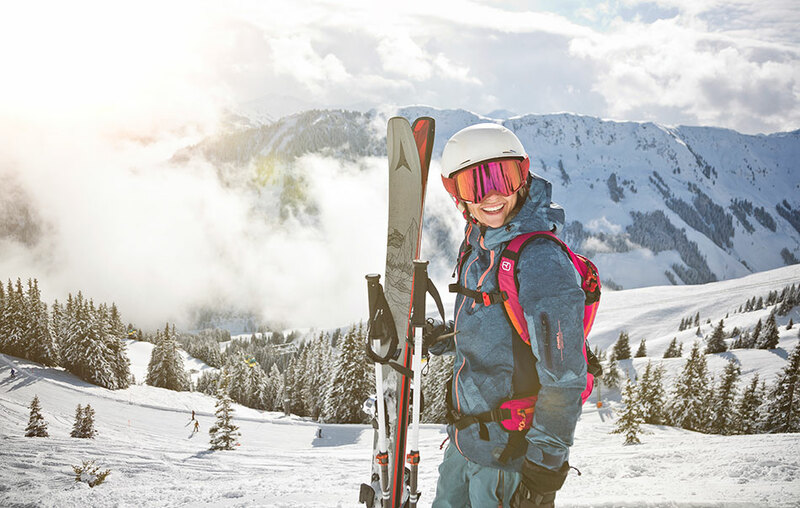 Enjoy it now before the secret gets out! 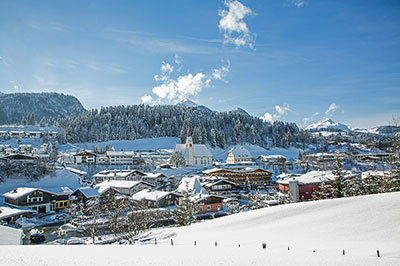 Fieberbrunn lies in a natural snow-pocket and, with its own micro-climate and predominantly north-facing slopes, top-to-bottom skiing lasts well into April. Don’t be fooled by the altitude: More snow falls here at this altitude than further west and this is backed up with snow-making on all of its runs. Some truly atmospheric mountain huts add to the appeal and charm of the area. The TirolS 10-seater gondola connects Fieberbrunn with Saalbach and the entire Ski Circus Area boasts 68 lifts and 270 kilometres of piste with skiing and snowboarding for all abilities. 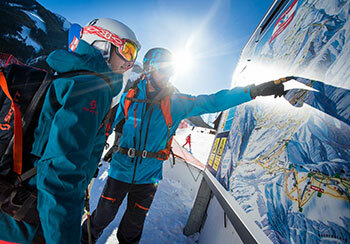 Intermediates in particular will love exploring this area. 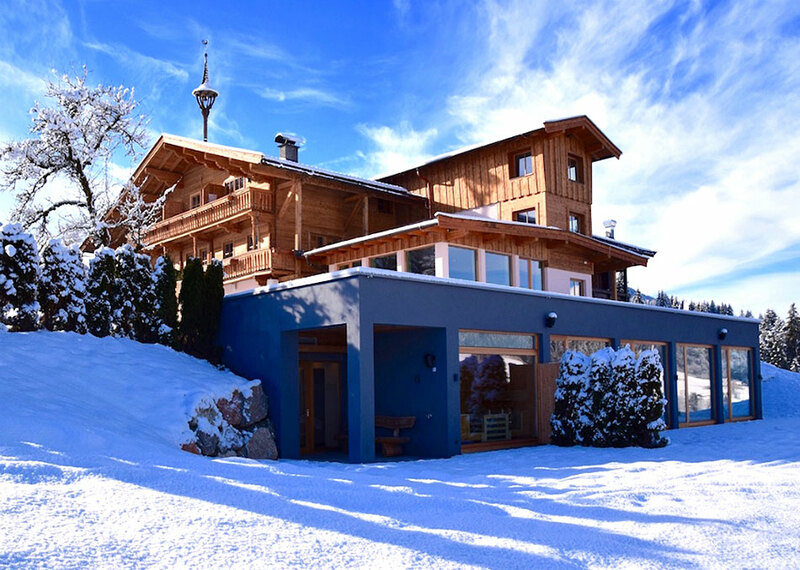 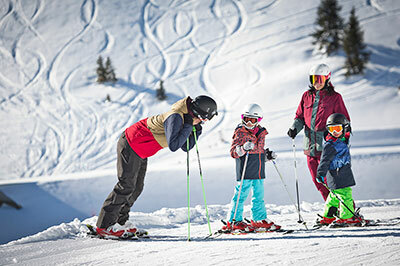 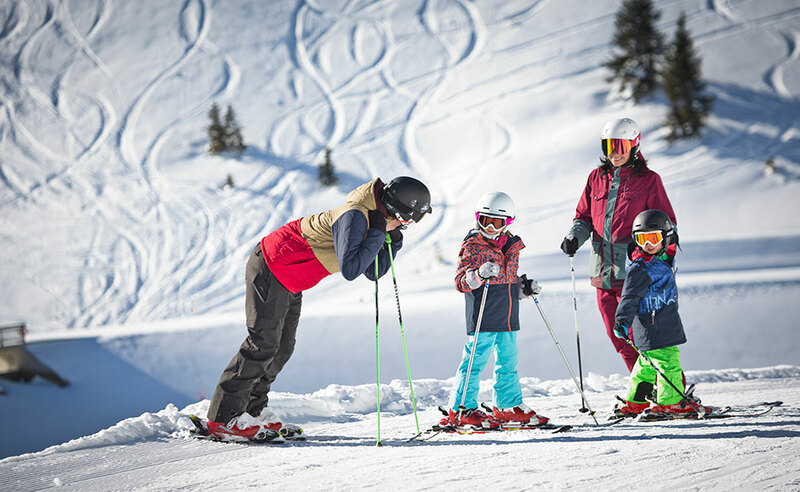 There are two excellent ski schools in Fieberbrunn and beginners enjoy wide, gentle nursery slopes at the middle station which is also a convenient meeting point for groups. 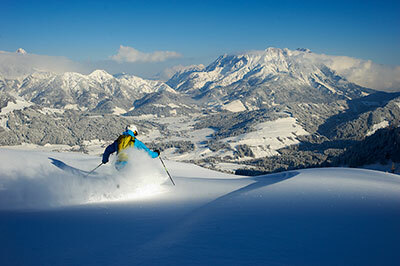 Fieberbrunn also has a well-deserved reputation as a top off-piste and freeride destination and Fieberbrunn’s Wildseeloder mountain is now the Austrian signature venue for the Freeride World Tour. 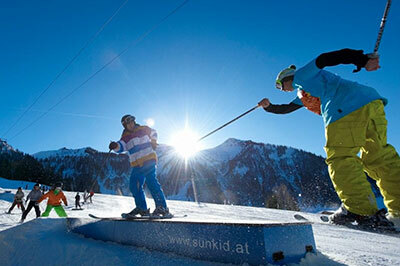 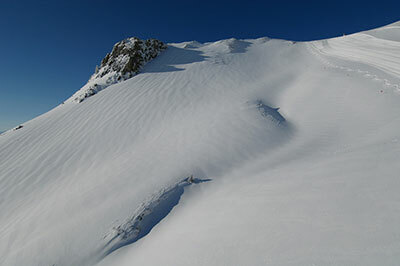 We can arrange group and private lessons as well as Freeride packages with fully qualified guides and safety equipment. A free ski bus serves the local area and also runs to and from Leogang making a Fieberbrunn-Leogang circuit a great ski day out. 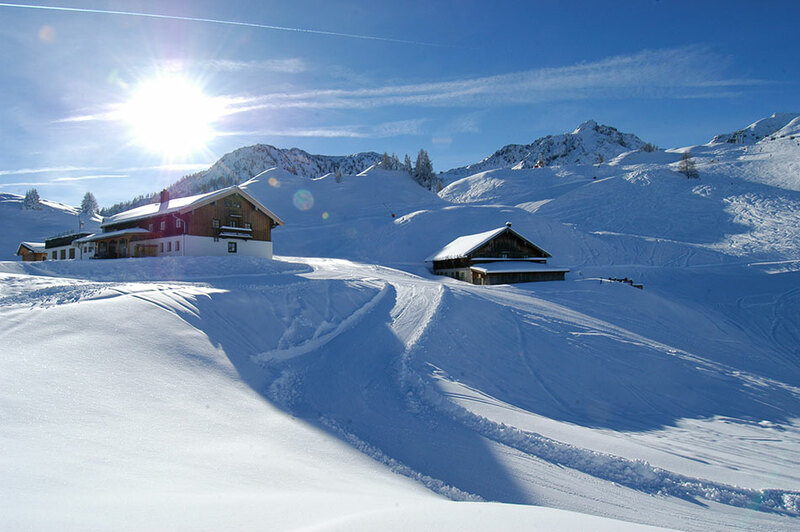 Whilst not on the same scale as the likes of mega-resorts such as St Anton and Ischgl, there is a great choice of après-ski bars (Euro-pop, Dutch-flavoured Biwak, the rustic-style S4-Alm, Fontana Stadl and the Enzianhutte for live music) all with bar prices well below those of the larger Austrian Resorts. 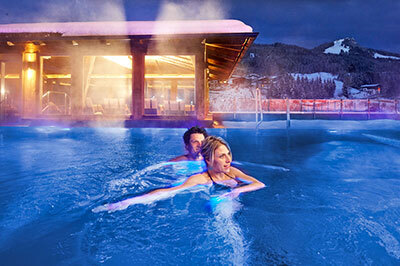 Other activities available include the resort swimming and sauna complex, a floodlit toboggan run, weekly ski show, snowshoe walking, sleigh rides and day trips to Salzburg, Innsbruck and Kitzbühel. 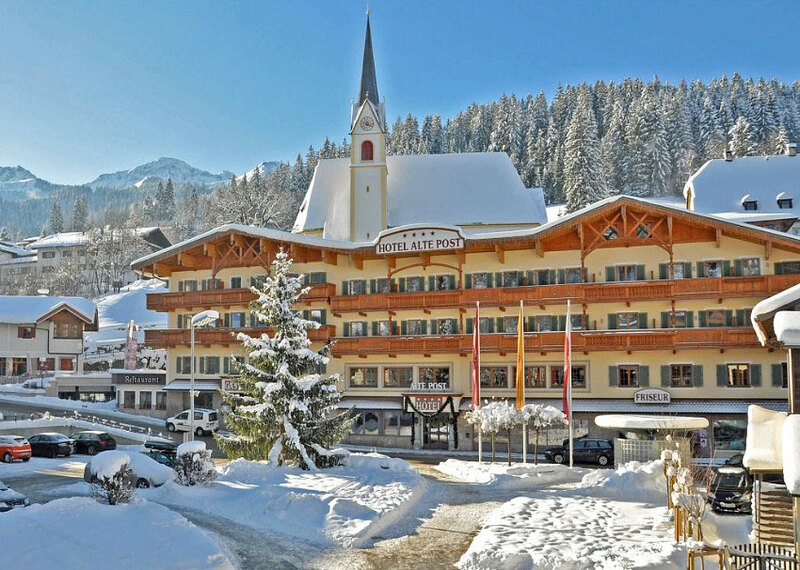 Eating out is excellent value with a wide choice of traditional and international restaurants and the resort centre also offers a number of bars, cafés and a nightclub. 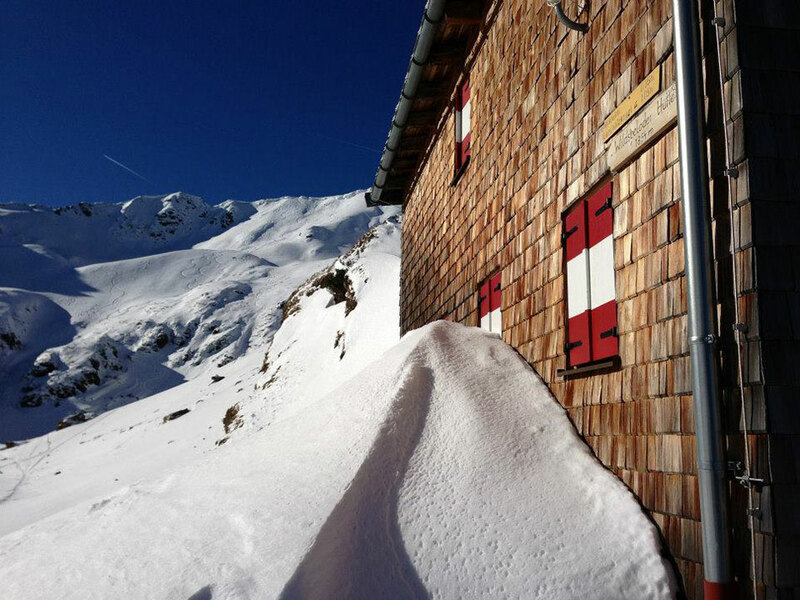 Take time out for a Gluhwein at the rustic Teehutte, a cowshed in the summer!